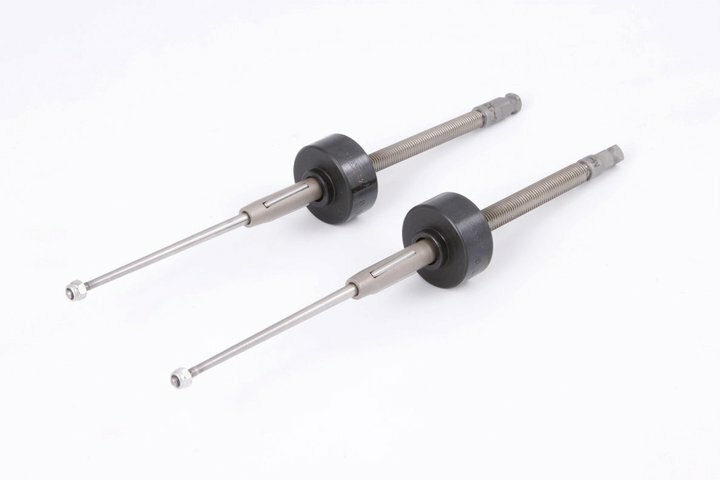 used on small diameter tubes in vessels with thick tubes sheets up to 3.1/2"
The 900 series covers 1/4" and 3/8" OD tubes and is available in two roller lengths, 3/4" and 1.1/4". 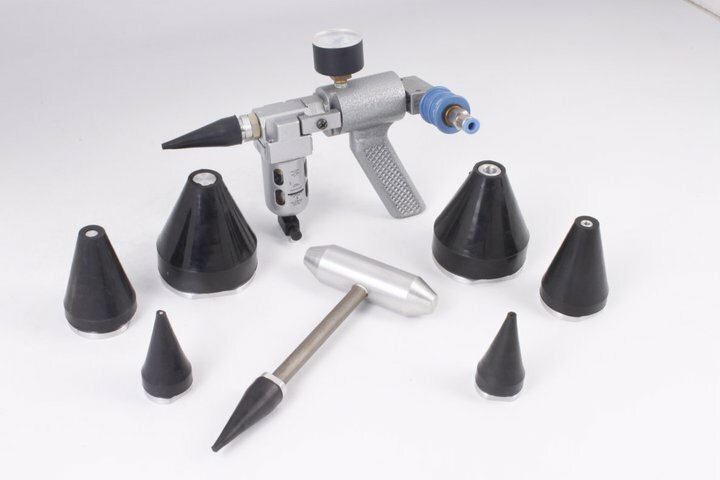 The use of this tool is mainly for oil coolers and radiators with small diameter tubes. 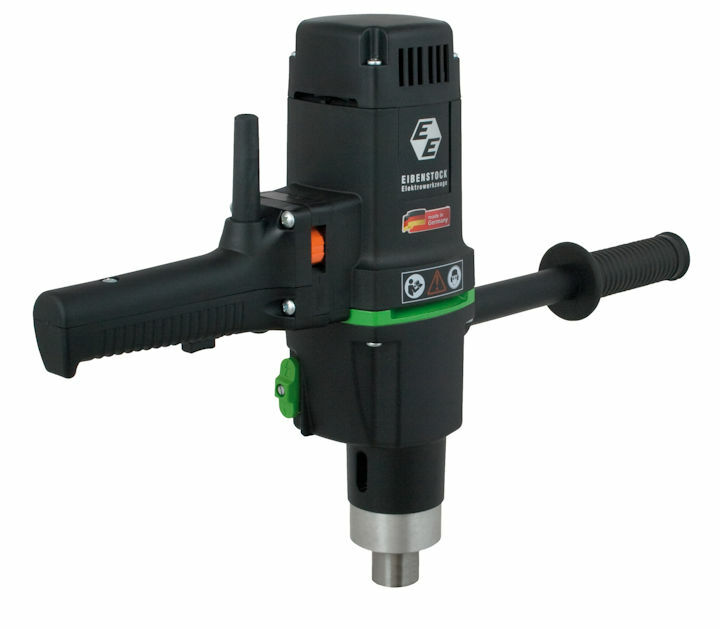 All 900 series expanders come with 1/4" square mandrels, round mandrel drives are optional.